At Derby Heatherton Busy Bees, we have been busy celebrating Easter and getting ready for Spring. 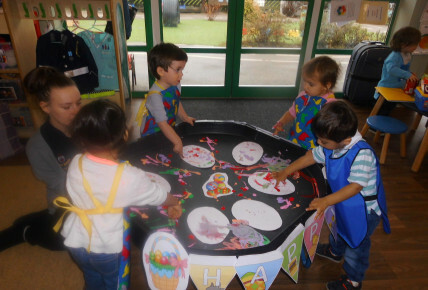 The Children have been involved in various activities including, watching chicks hatch, creating paper mache eggs or their own and decorated them. We had chicks delivered so the children were able to watch the eggs hatch and grow into health little chicks that they could start to look after. We also did easter egg hunts and made chocolate easter nests aswell as an easter bonnet parade. 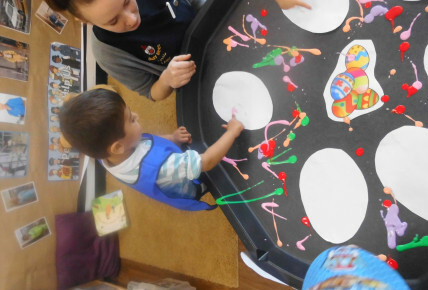 The children have been extremely busy with Easter but we hope all children and their families enjoyed it.